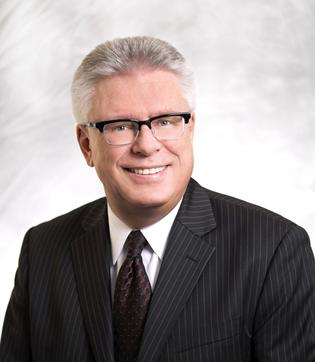 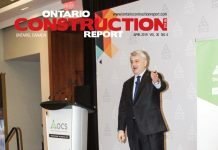 The Ontario government’s action to support a strong construction industry by responding to constituents’ concerns and committing to review the Construction Lien Act was applauded by a coalition of Ontario’s construction companies. 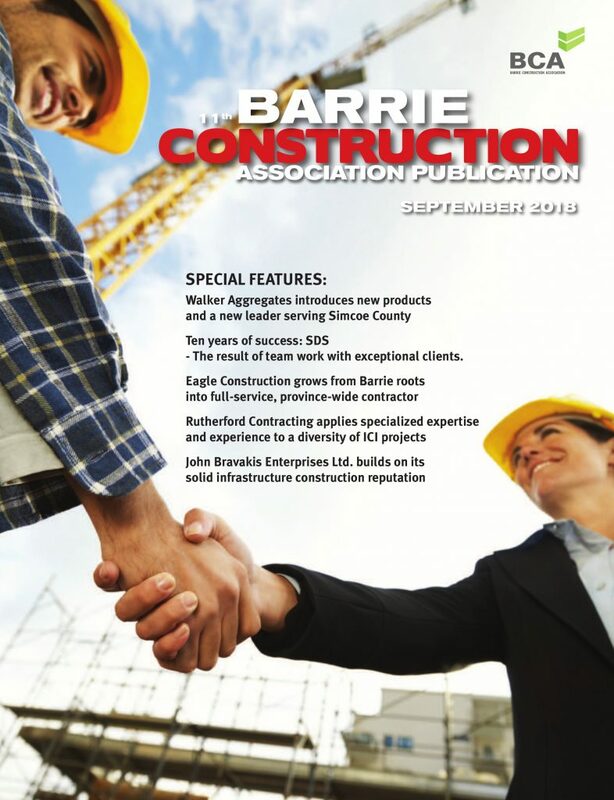 The construction industry raised many concerns about Bill 69, including that simple protections for citizens, such as homeowners or contractors tying payment to proper performance and holding back a portion of pay until work is satisfactorily completed, would be prohibited, resulting in higher construction costs for consumers and government. 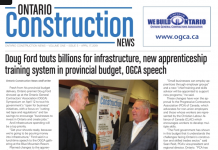 The Fair Payment Reform Ontario (F-PRO) coalition is comprised of construction companies including Eastern Construction, ACS Infrastructure Canada, Carillion Canada, Dragados Canada, EllisDon, PCL Construction, Aecon and Bird Construction.